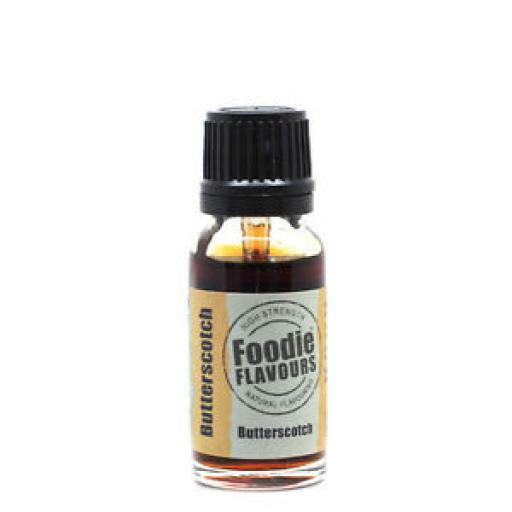 This high strength natural butterscotch flavouring gives a buttery toffee flavour. Ideal for biscuits, cakes, confectionery and more. 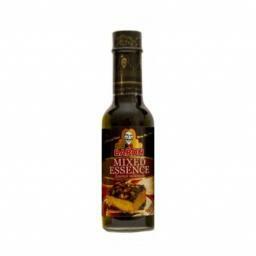 Foodie Flavours offer a huge range of flavours, which are suitable for a huge range of dietary needs. For best results, dilute this flavouring into a key wet ingredient (such as water, milk or egg). This flavouring is super strength, so only a few drops are need. 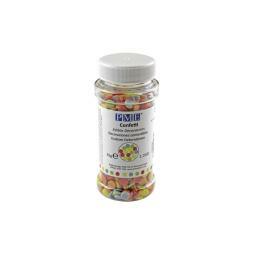 We recommend using 10 drops (approx 0.5ml) per 1kg of mix, and adjust to taste. Please note that if used in baking, some of the taste may fade, so you will need to adjust for this beforehand. Foodie Flavours are great for use in cakes, cupcakes, muffins, sweets & candy, and even ice cream!